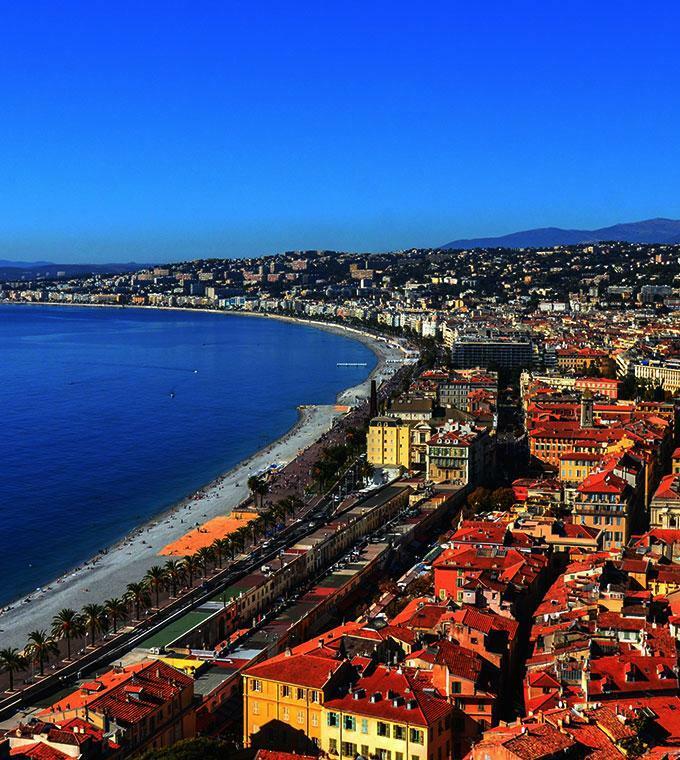 Discover the city of Nice and enjoy its fantastic and unique views from our open top deck buses! Your pass is valid for two days on the tour route, allows you to hop on and hop off as often as you please, at any of our 11 stops using tour route. Amusing and practical type of transportation for a comfortable visit within Nice. * Possibility to visit the main monuments and to be seated comfortably each time you take the bus. Transportation in open top-decker coach. The church is closed from 12.00 AM to 2.30 PM and on Sunday morning. Be careful, low branches and other objects that may come close to the open upper deck. Attention: Child rate from 4 to 11.